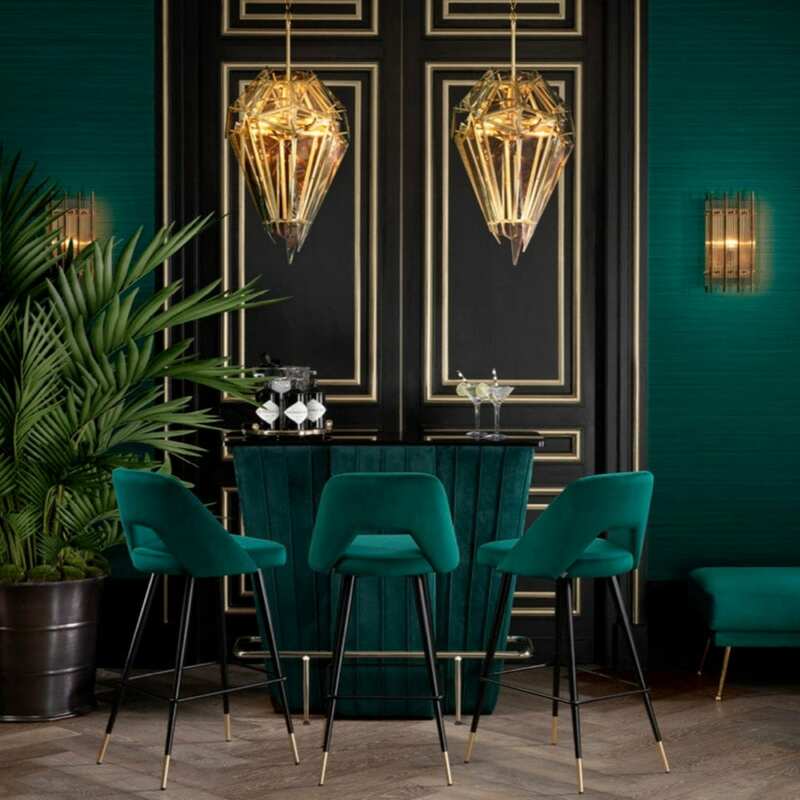 Eichholtz caught our eye at the Maison et Object exhibition in Paris 2018 because of their amazing interior display. 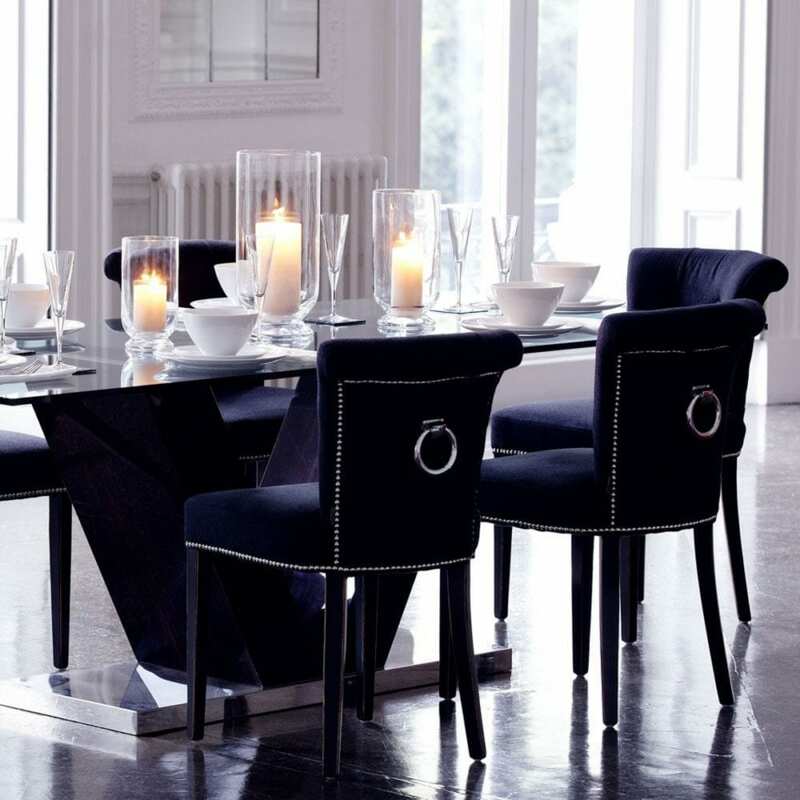 Their combination of luxury pieces with classic styles and colours and unbeatable price was enough to win us over. 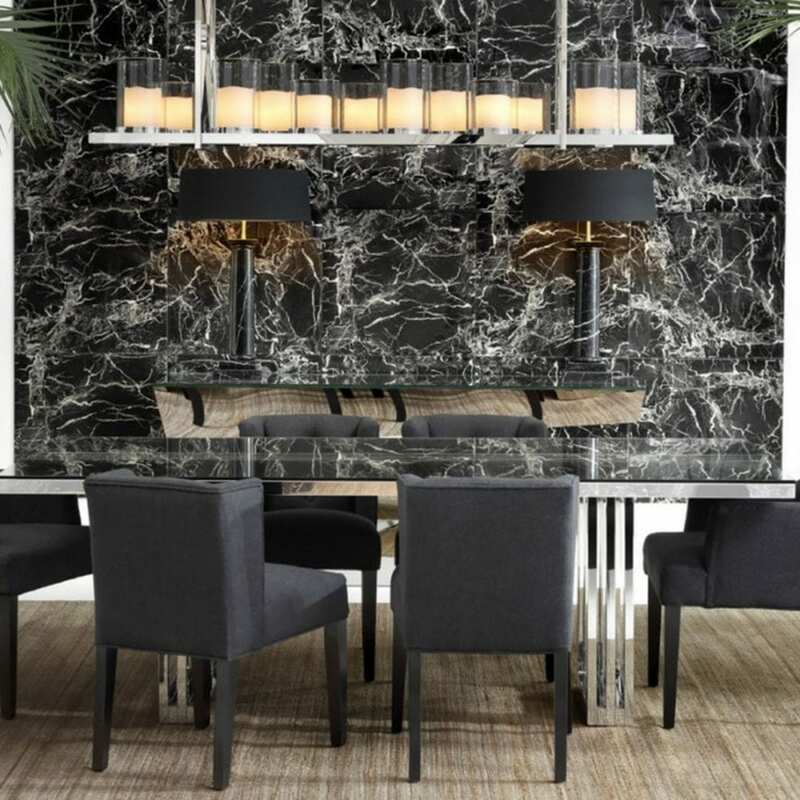 One of our objectives whilst searching for new brands was to find a company who provided furniture with the same aesthetic that we usually opt for but without a huge price tag whilst also maintaining a high quality finish. 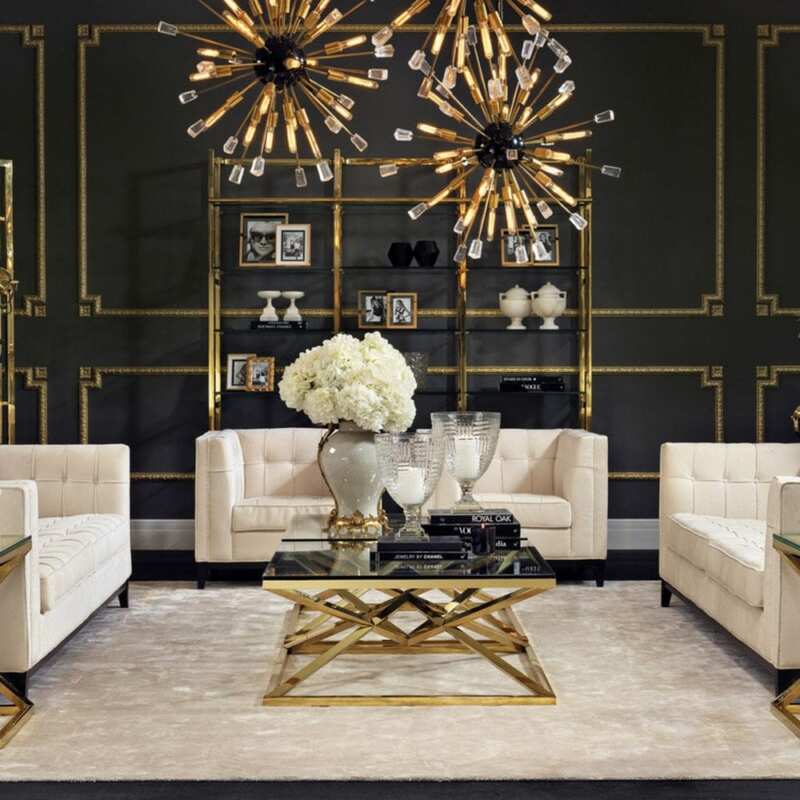 Eichholtz passed the NW3 Interiors test and have made their way into our small collection of elite trusted brand-partners! Our images show only a small selection of the products available. Contact us for a brochure or any further information.